As teenagers, my friends and I were unanimous about one thing: there was no beating Shammi Kapoor and Dev Anand as the most watchable stars. Not that they were then in their prime; this was in the very late 80s, but as far as my pals and I were concerned, Hindi film heroes stopped being interesting somewhere in the 60s. 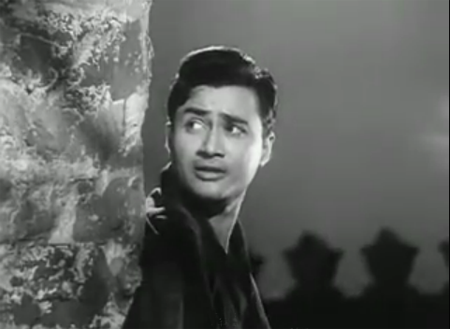 Both Shammi Kapoor and Dev Anand were all we starry-eyed sahelis could’ve hoped for: utterly handsome, always in films that were generally happy (we conveniently forgot Guide), and always singing the most awesome songs. We weren’t mature enough then to appreciate that Dev Anand was actually also a good actor, who could switch from melancholy to philosophy, tapori to suave gentleman, in a jiffy.